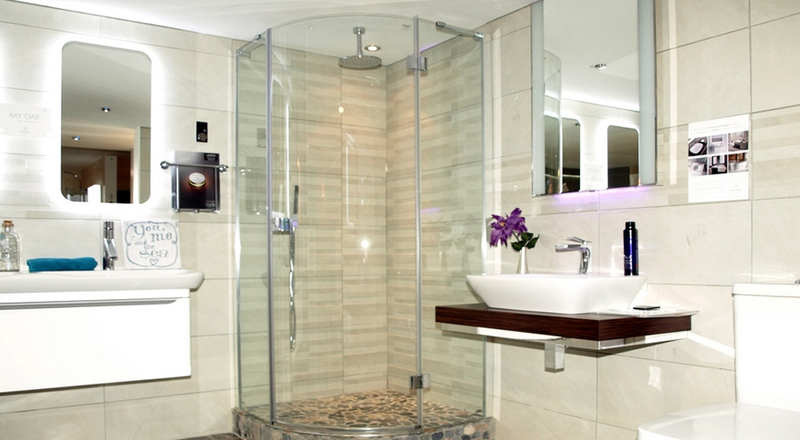 A bathroom suite consists of the main elements of your bathroom. 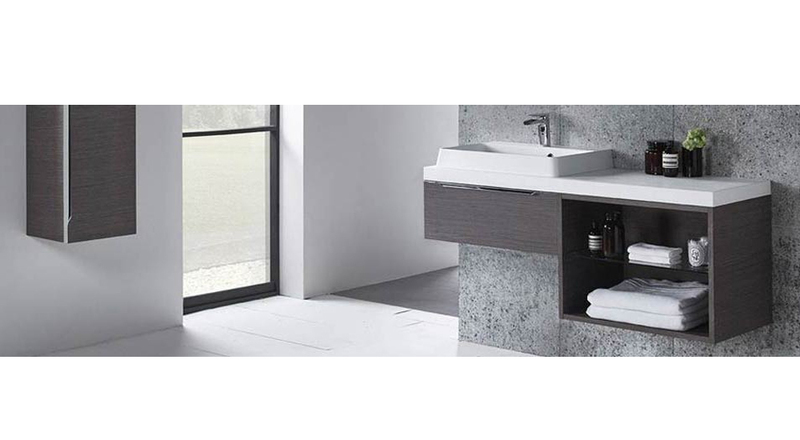 Typically, this would include your toilet, wash basin or bowl, your bath and shower cubicles. In addition, fittings and your accessories. You can buy suites for your family / main bathroom, small cloak rooms and en suite bathrooms. 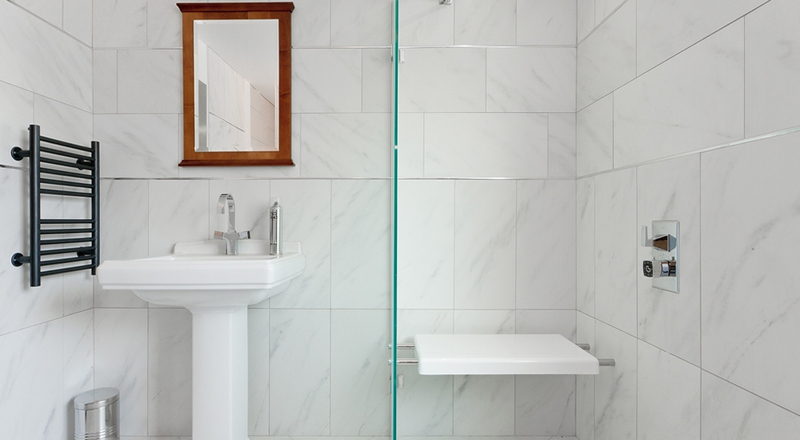 GW Interiors can design, supply and fit your bathrooms and bathroom accessories. We also stock a range of specially designed bathroom products for elderly customers and customers with disability. We offer a wide choice of modern and traditional designs. If space is a factor, then our modern designs lend well with geometric designs and great space saving options. 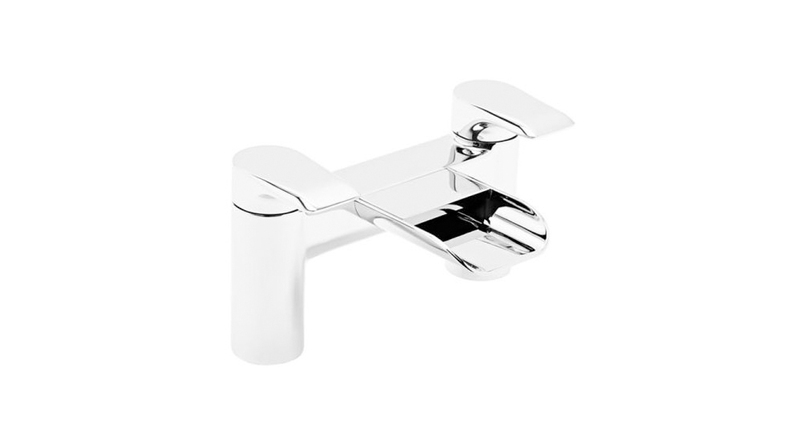 Our traditional ranges are beautiful in design, elegant and full of detail. This page shows just a small sample of what we have on offer. Come and visit our showroom and view our online shop for further choice, including our range of taps, mirrors, showers and so much more. We have devised a simple, 3 step process to getting your new room finished with as little fuss as possible. We will arrange a free, no-obligation home survey, at a time convenient to you, be it day, evening or weekends! Confirm the approximate length of time the installation work will take to complete. Our design team will supply you with a number of 3D images which will show you what your new room will look like. Believe it or not, these are computer images that are so realistic you will be able to view your room before it's even built. You will also be contacted by a member of staff to discuss the costs involved with the work to be undertaken. During this time our team will always be on hand to answer your questions or offer some friendly advice. Remember, we are happy to help. During the design phase of planning the work, you may change your mind about what it is you are looking for from your new room – Don’t Worry! We are more than willing to make any changes necessary to your design, and supply you with a new quote or even new 3D drawings so you can see what your changes will look like. When you are happy with the design and have received your final quote, we will supply you with a contract. When you sign your contract, a 10% deposit will be required. You will be asked to pay an instalment on delivery of the materials, and a final instalment when the installation is complete. Once you have signed your contract and confirmed an installation date, one of our team of fitters will contact you and arrange a survey. During the survey, our fitter will check all measurements and quantities, and will discuss with you any issues or concerns you may have. Now it’s time for us to start fitting your bathroom – All materials will arrive a few days before work is due to commence. All our specialist tradesmen, such as plumbers, builders and electricians are qualified and certified in their relevant fields. The fitter will begin work in the morning on the agreed day. This is the fun bit! You will see your new room come to life. Once it's complete you can be rest assured that all our installation work is covered by a 12-month labour warranty and products and appliances are covered by the manufacturer's guarantee. Have a question about a new bathroom?